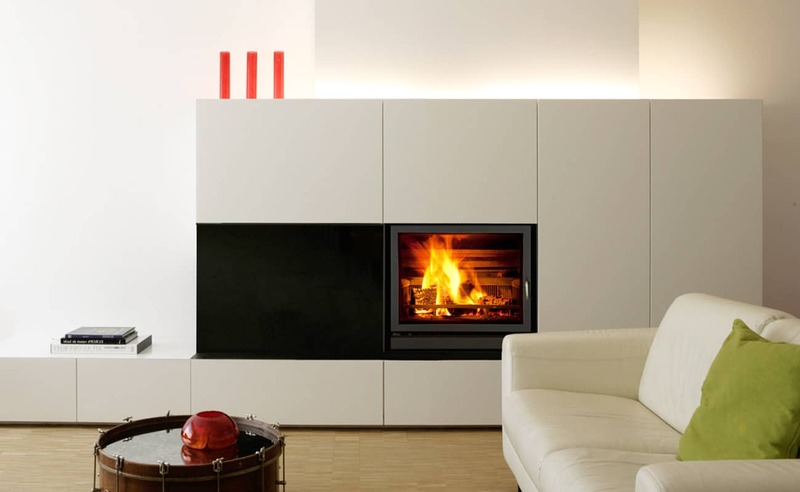 The Optifire zero-clearance built-in fireplace is powerful with clean lines. 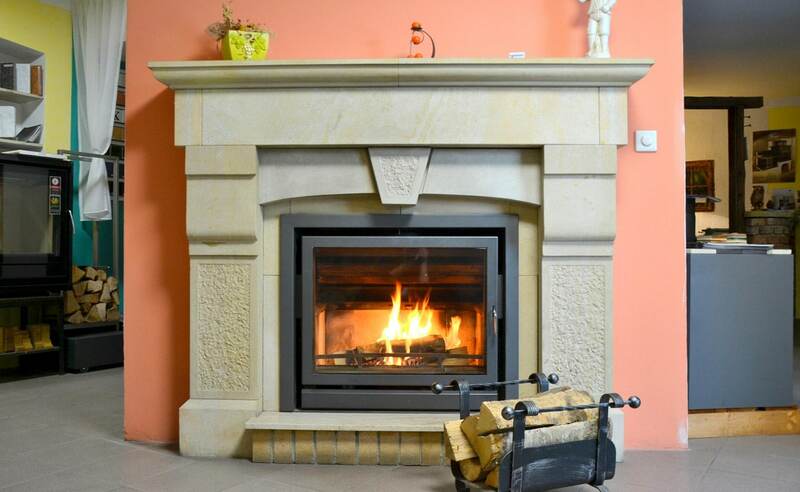 This fireplace is a perfect match for use in new construction of contemporary and streamlined interiors. A push for the environment, the Optifire has over 70% fuel efficiency, higher combustion temperatures, and lower atmospheric emissions. The Optifire is available either with a sleek “flat screen” door or a convex style curved door that broadens your viewing area (this is especially nice in a corner installation). You can also add on up to four venting channels to create a wood-fueled central heating system. The Optifire is safety tested to UL 127 standards in the U.S. and ULC S6610-M87 in Canada.